Jade bed Ceragem, buy for 1584 in Europe. 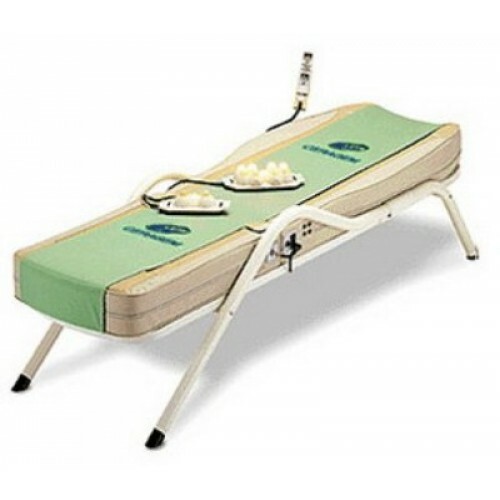 The massage bed Ceragem is designed for massage treatments, to treat diseases of the spine and to prevent many other diseases. This model is made on a base of jade rollers. As you know, Jade is a healing stone, which is used to treat serious diseases. Action of jade lies in its natural properties. During heating, nephritis gives up its heat. This is the main principal of a jade massage bed.